I am a software engineer based in Portland, Oregon. I'm particularly interested in modern web development, UI, and graphics. In my free time I write music, find interesting coding projects to work on, and do arts and crafts. 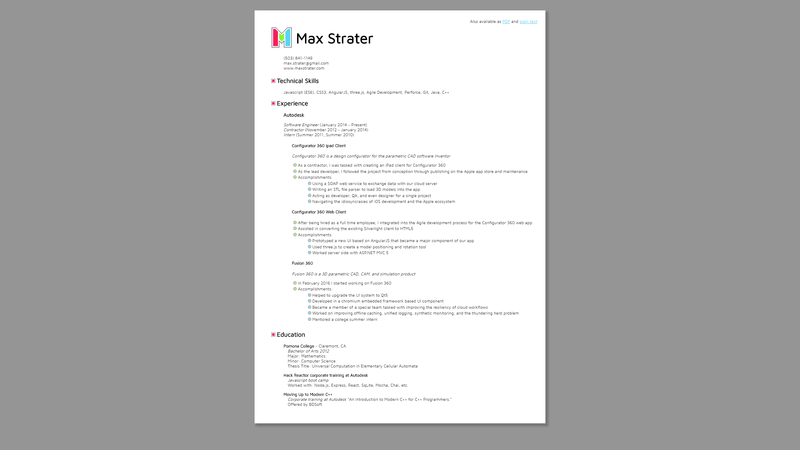 My history of professional work and education is available in my online resume. Also available as PDF and plaintext. 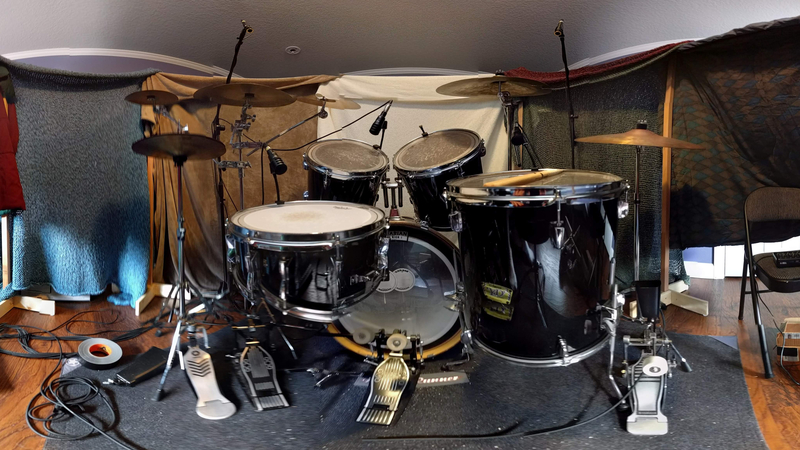 Perpetual Breakdown is a web app that procedurally generates a metal song in real time. It's a collaborative project by Kyle Paulsen and me. 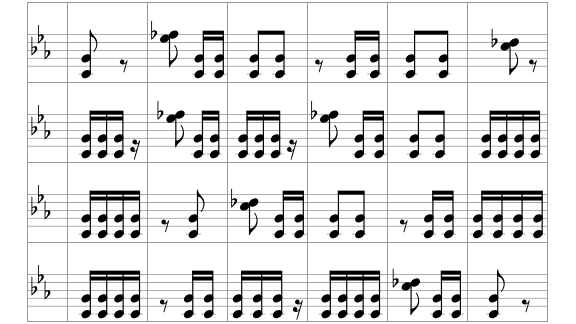 Follow along the live music notation to see how it works. In my free time I like to play, write, and record music. Over time I've played trumpet, drums, guitar, and bass, but guitar has long been my favorite. I mostly write metal, punk, and chiptune, but I love experimenting, so it goes in other, sometimes bizarre, directions.